On Mascus you can find Volvo SD 115 B pneumatic tired rollers for rent. Rental price of this Volvo SD 115 B is On Request and it was produced in 2016. This machine is located in Groenlo Netherlands. 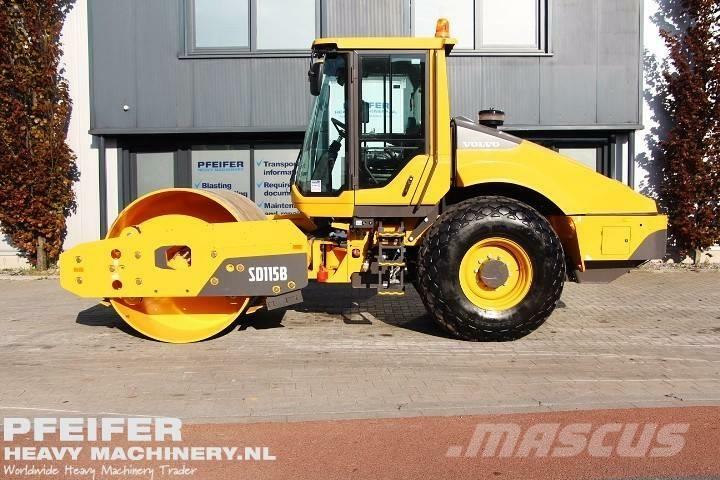 On Mascus you can find more Volvo SD 115 B machines to rent and much more other models of pneumatic tired rollers.